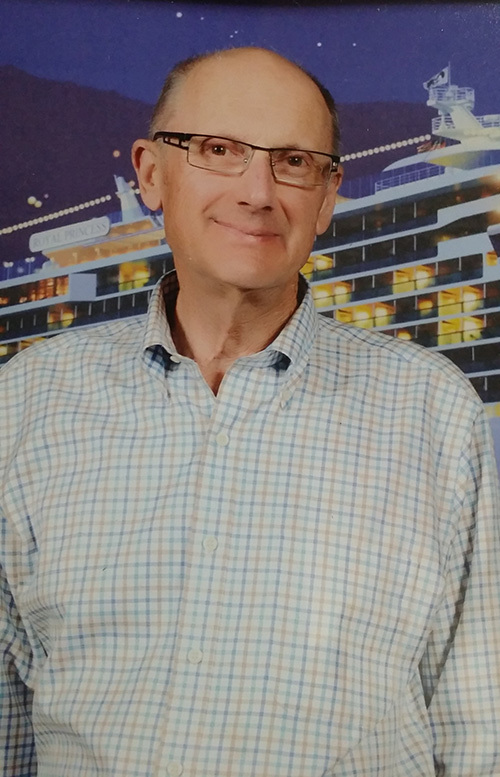 Dr. Edward Soss, Optometrist, has been delivering outstanding eye care services in Ingleside, San Francisco for 50 years. What makes our eye care practice unique is our dedicated optometrist and eye care staff who have years of experience in guiding our patients. Our practice has a large selection of affordable prescription eyeglass frames as well as a great selection of designer and vintage frames. We also carry loaner glasses, which are available immediately. Our staff has extensive experience in helping our patients select frames that suit their individual style and are top-notch at fitting your lenses to the frames of your choice. We have a variety of contact lenses in stock, including soft, clear and color lenses. In addition, we provide you with the most up-to-date information in order to keep your eyes healthy and strong. Our mission is to provide our patients with great vision and eye health. 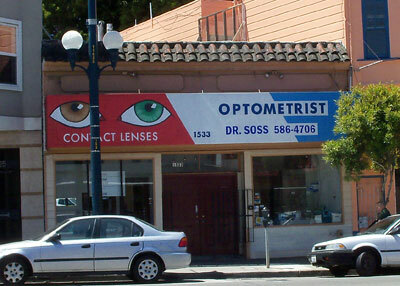 The office of Dr. Edward Soss is located at 1533 Ocean Avenue, San Francisco CA 94112 with street parking available. We are easily accessible by the K Ingleside streetcar and the Bay Area Rapid Transit – Balboa Station train stop.